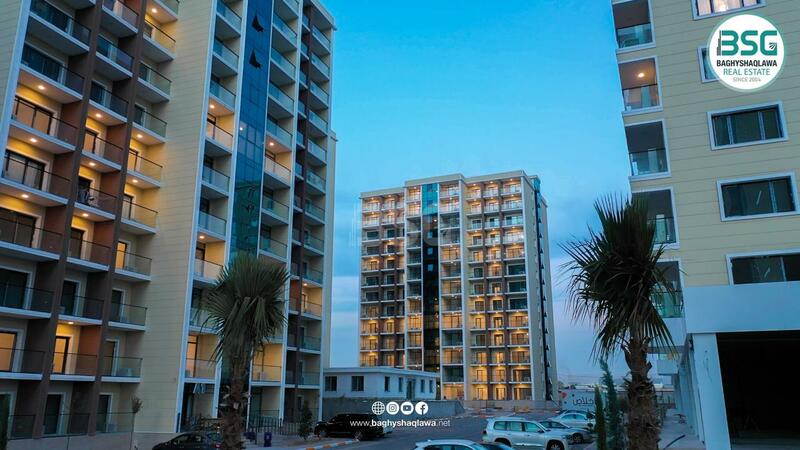 Constructed by Salahaddin holding ، located on the airport road in front of Dream city and only 2 minutes away from Erbil International Airport. 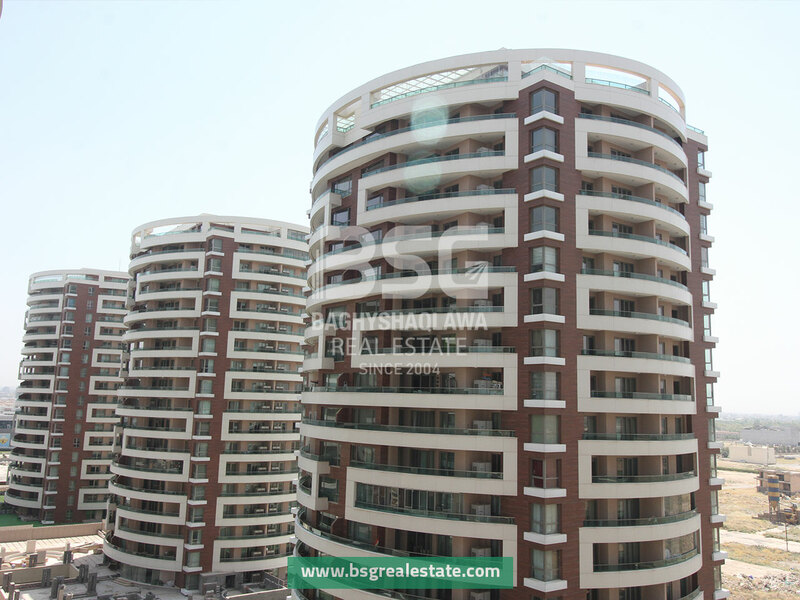 This project consists of 12 buildings and each building has 18 floors, all of the buildings are constructed in a circular form except one building which is in a rectangular form and names as “Dream”. 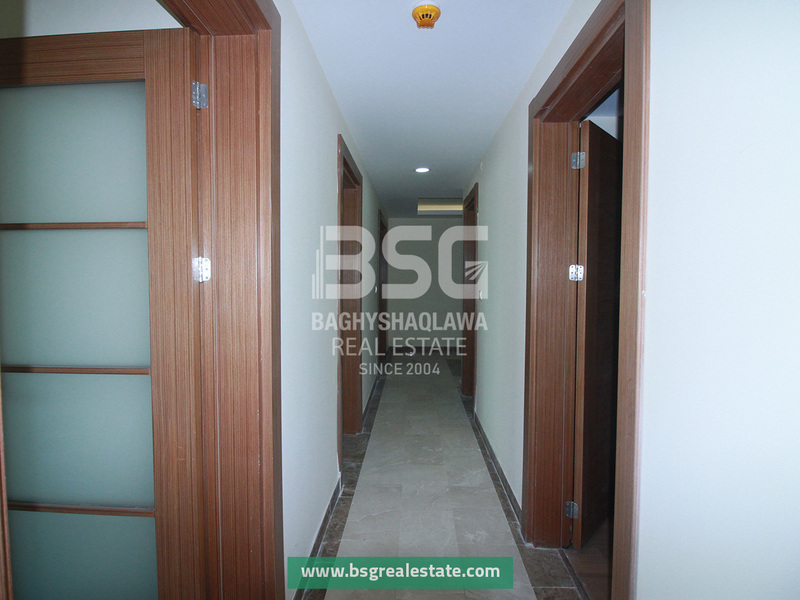 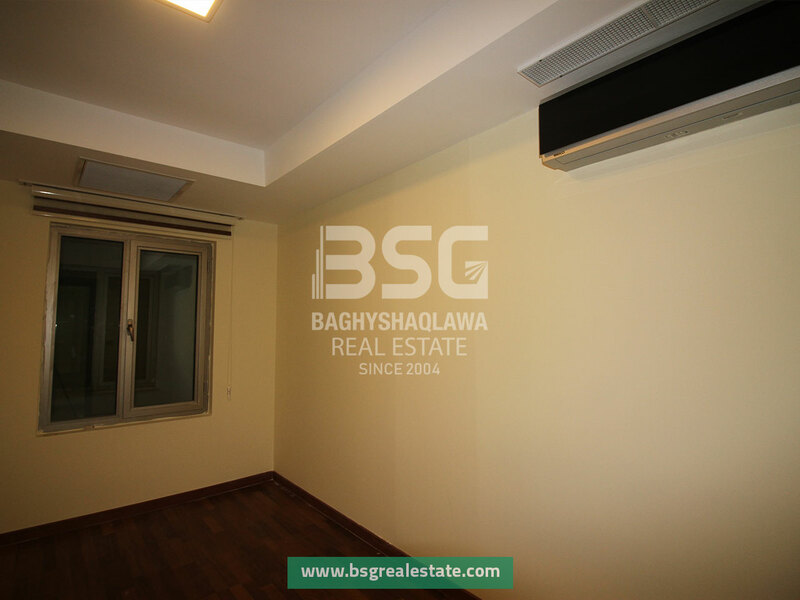 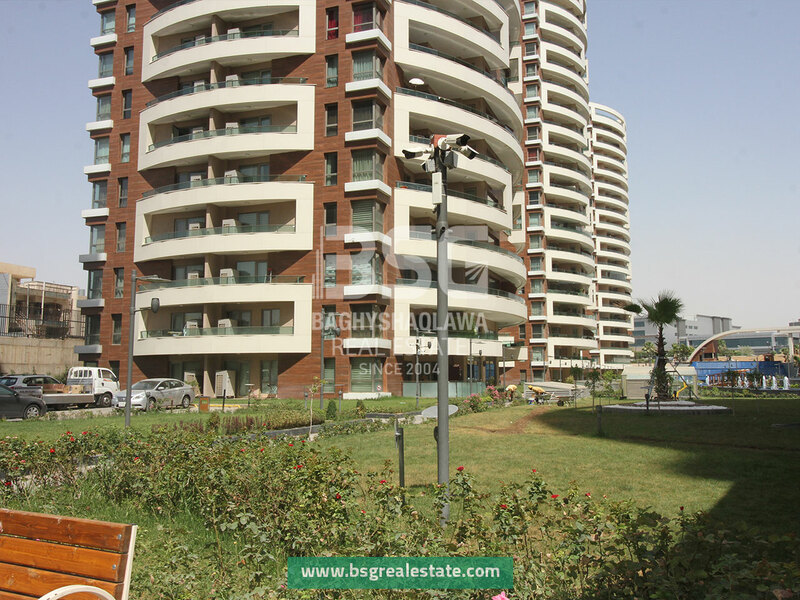 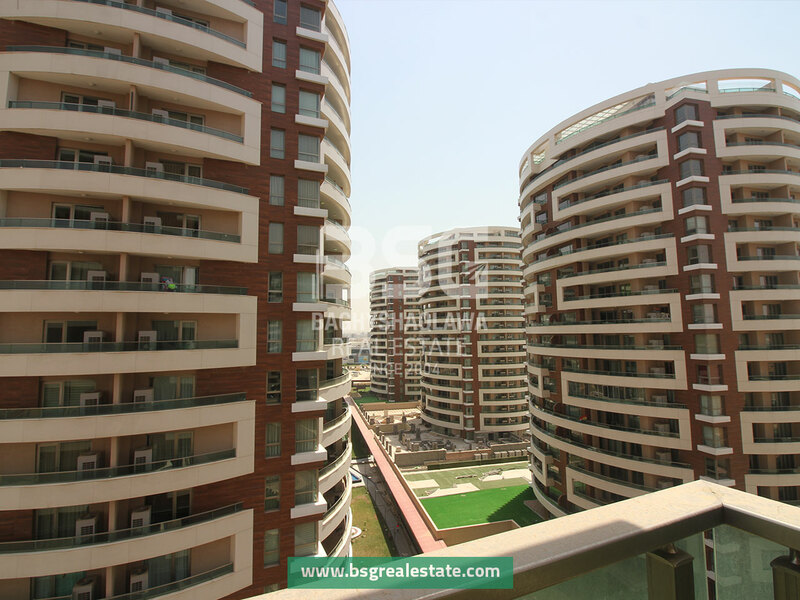 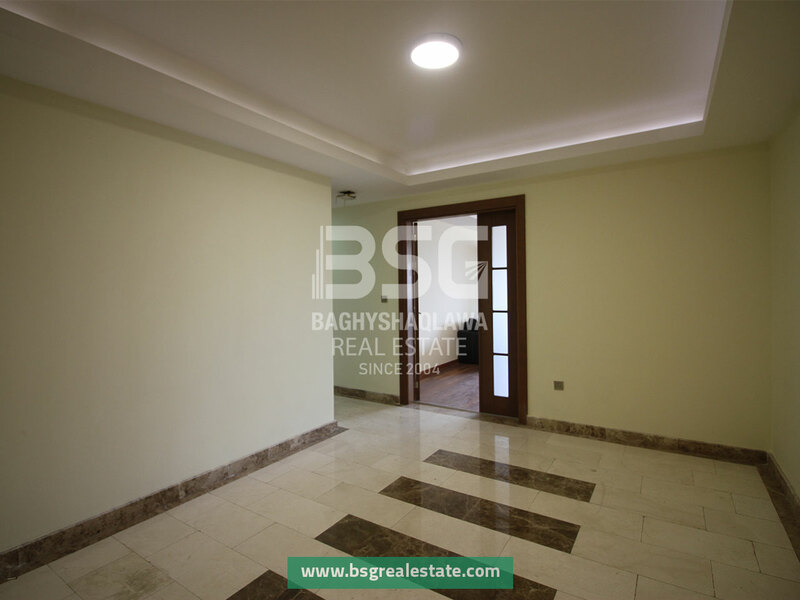 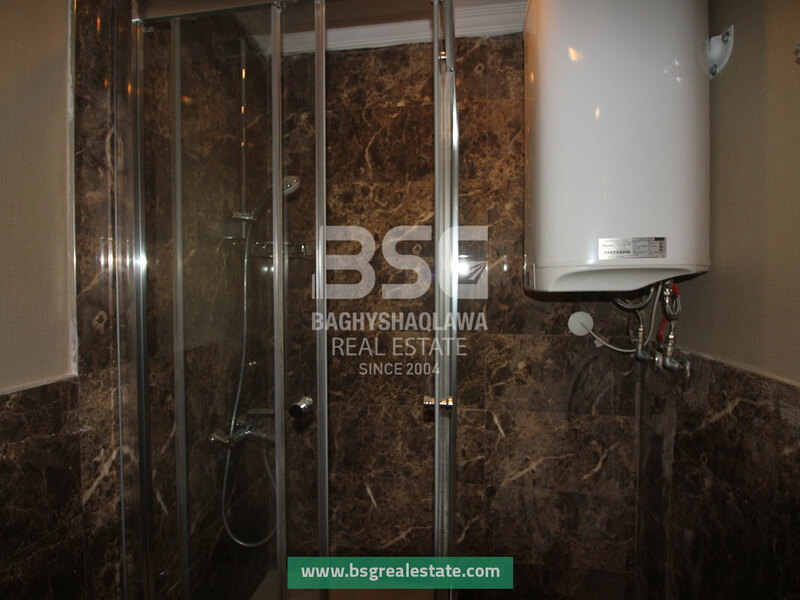 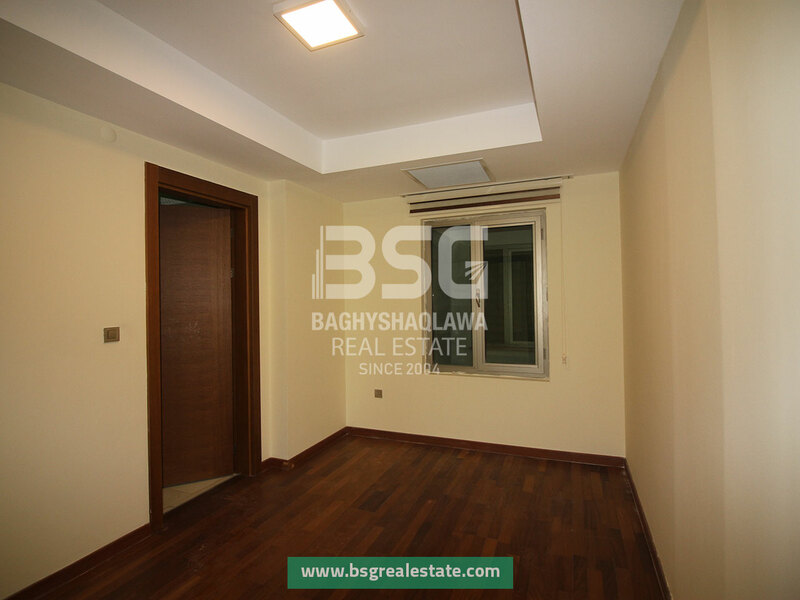 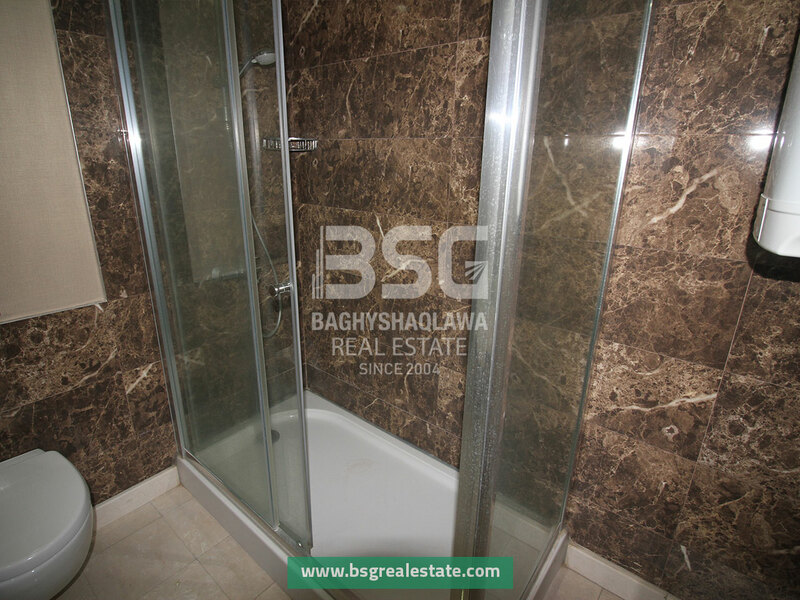 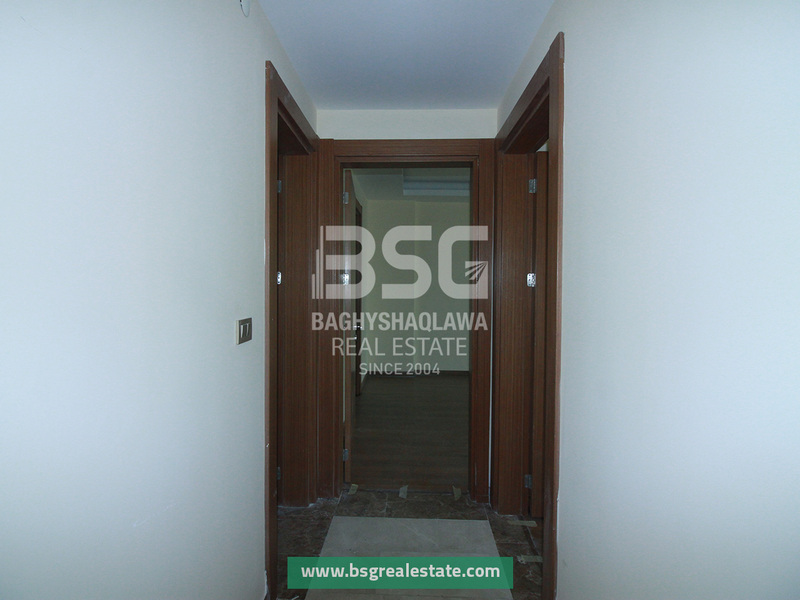 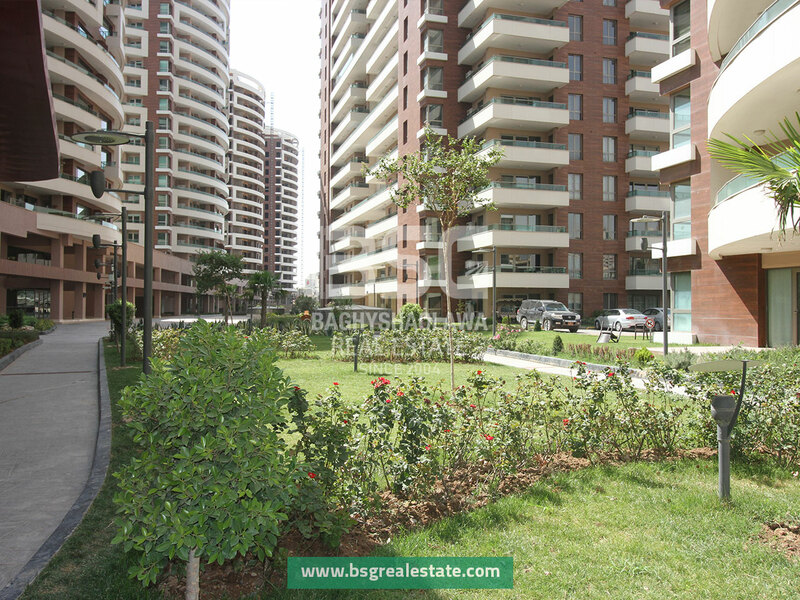 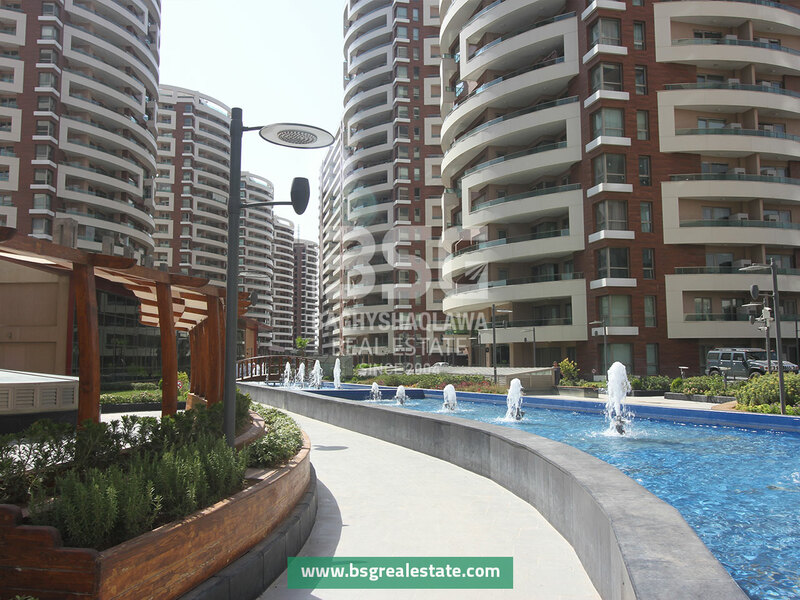 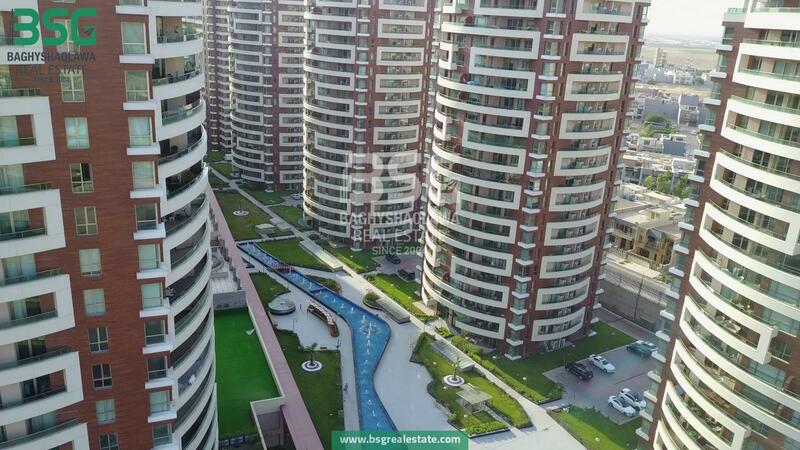 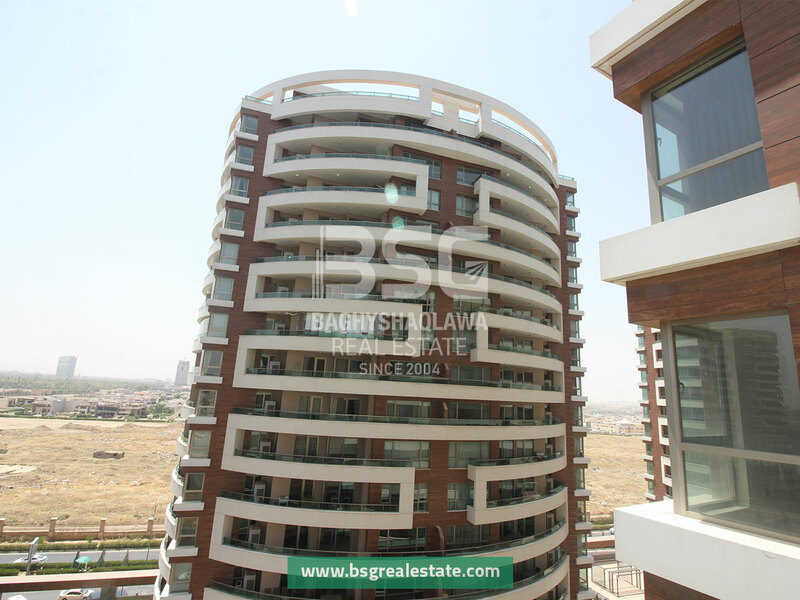 Consist of two buildings, each building has 17 floors and each floor contains four apartments with surface area of 310m2. 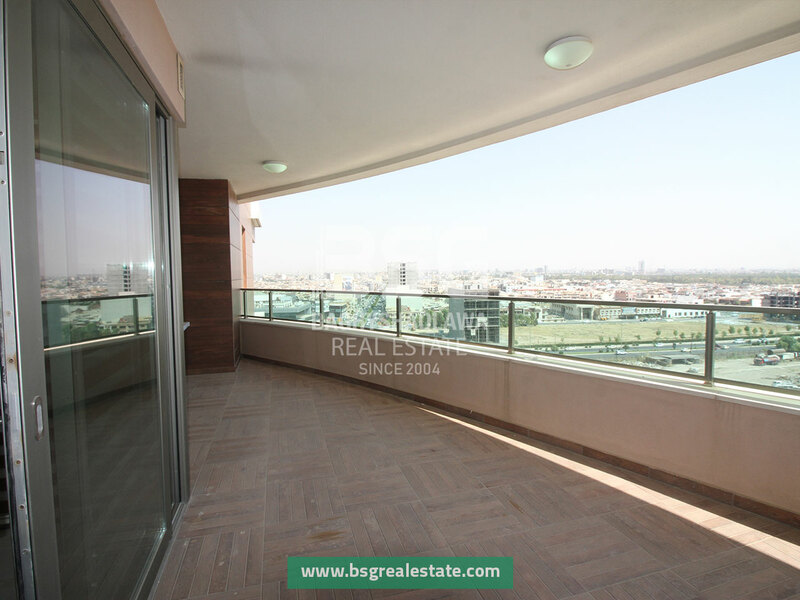 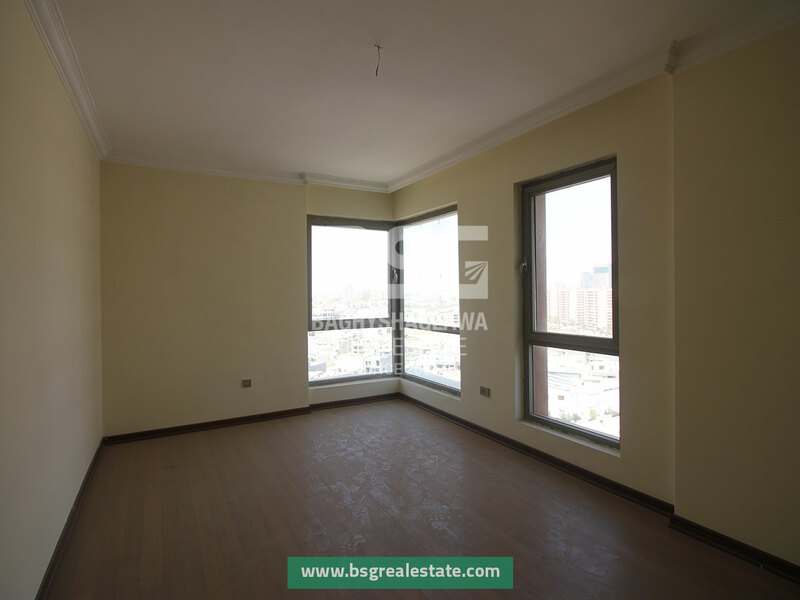 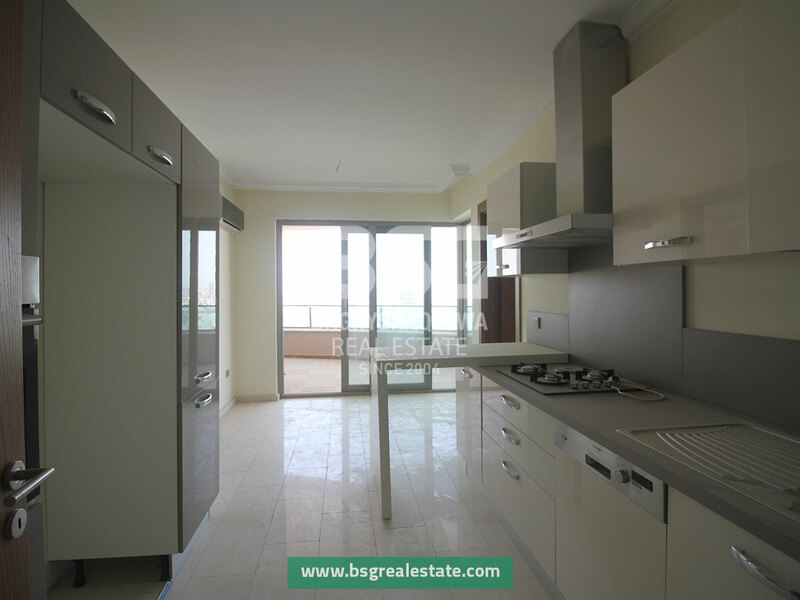 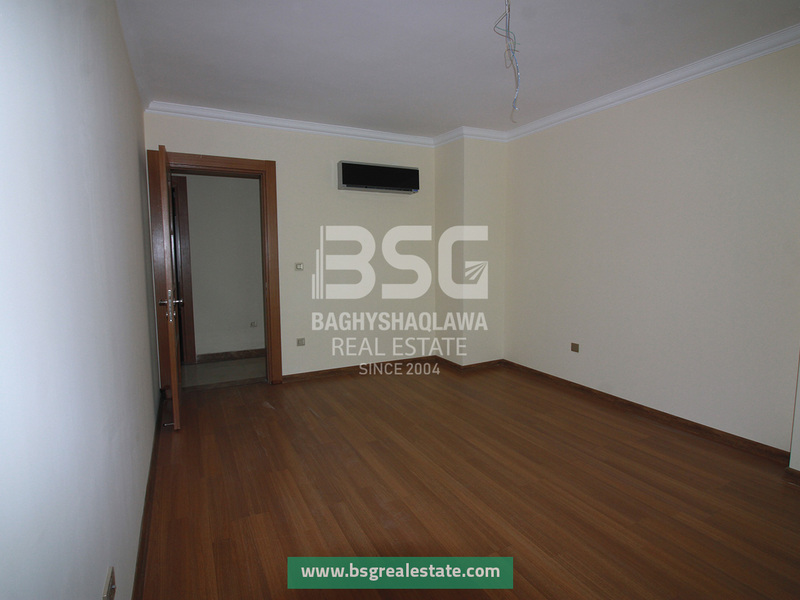 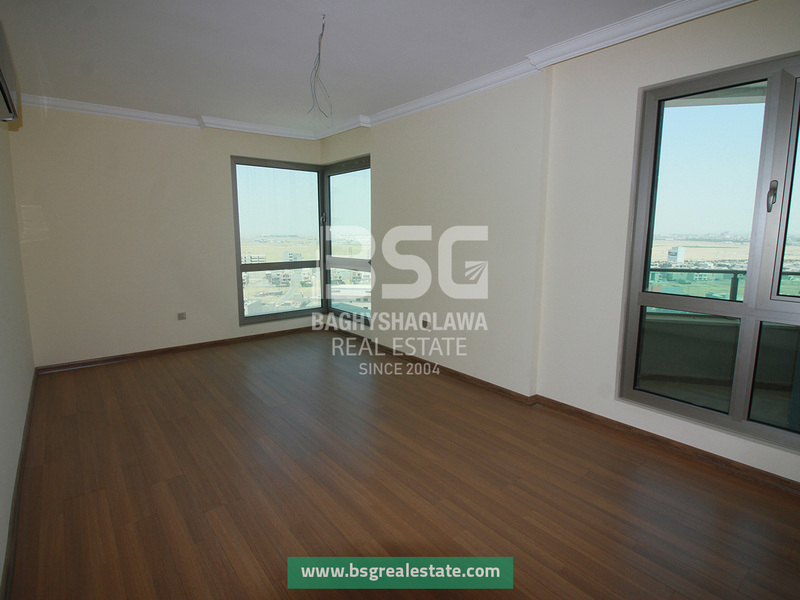 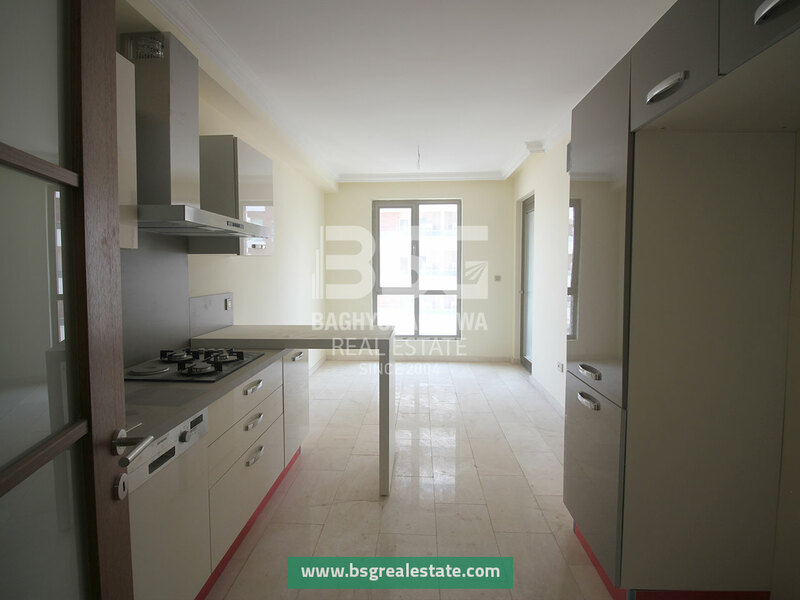 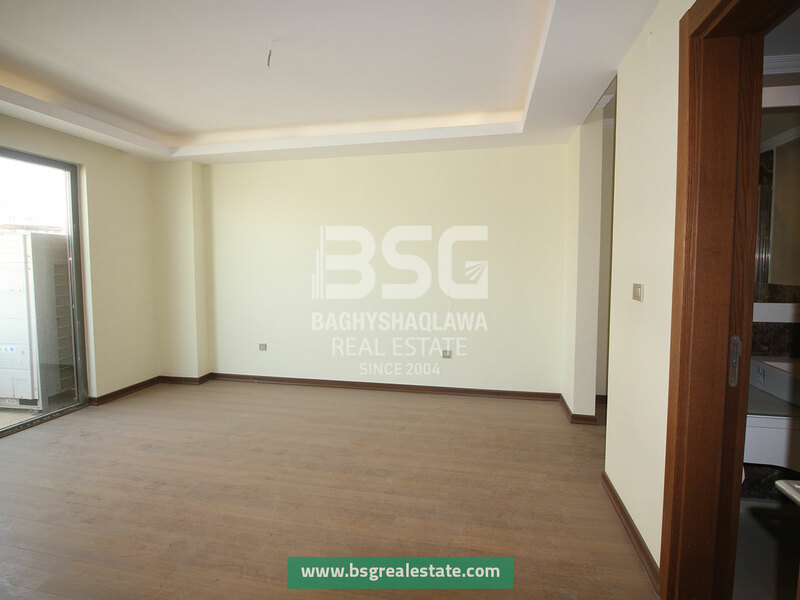 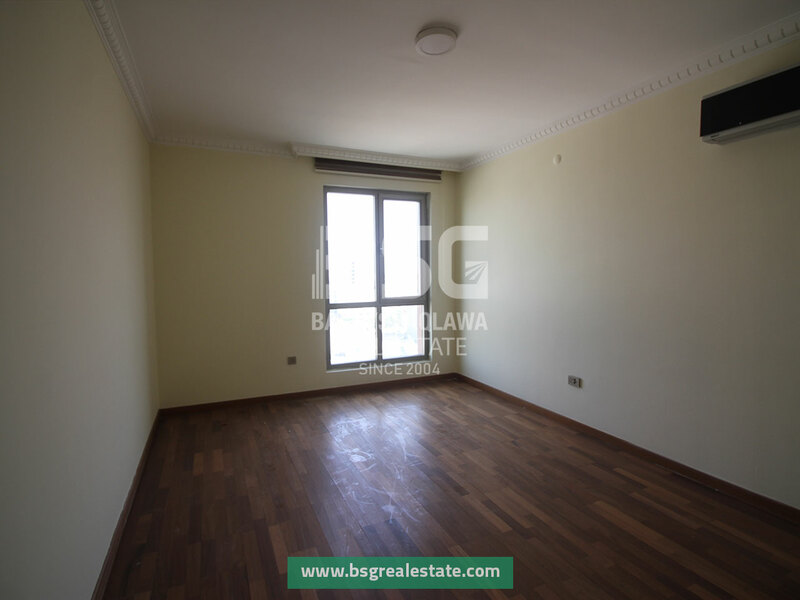 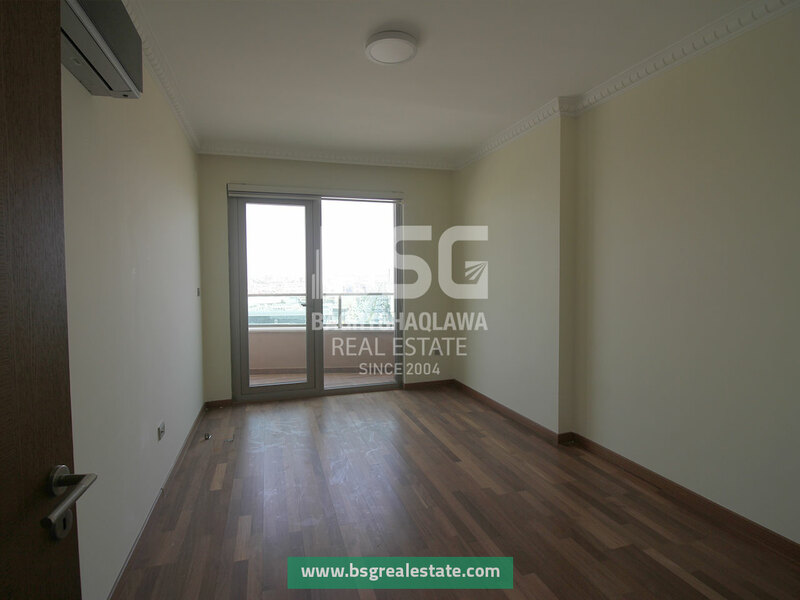 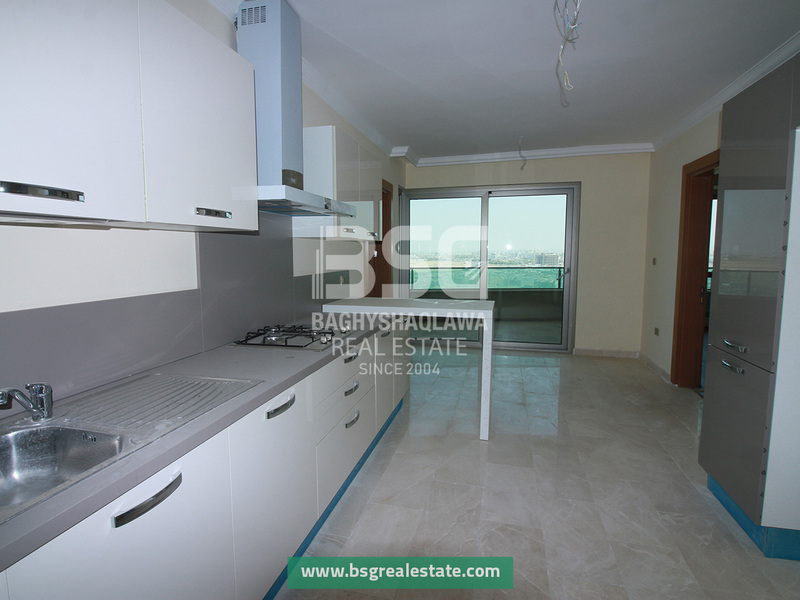 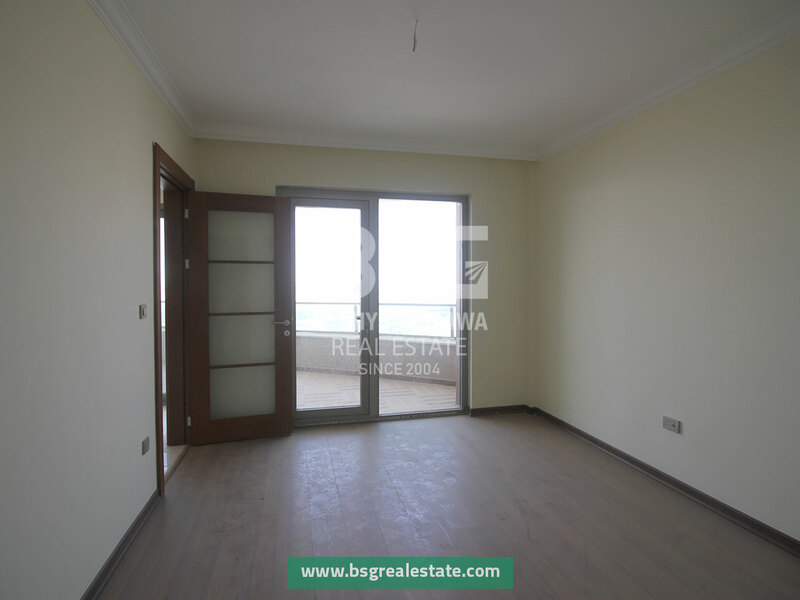 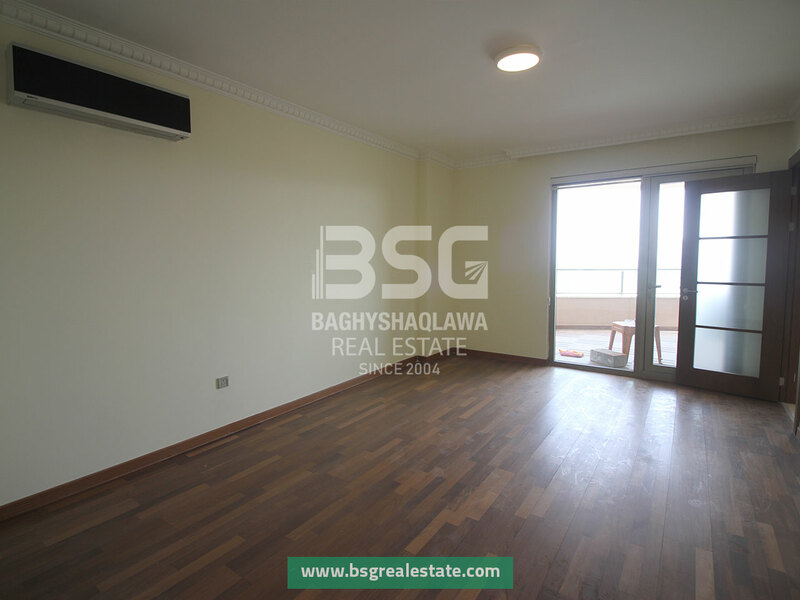 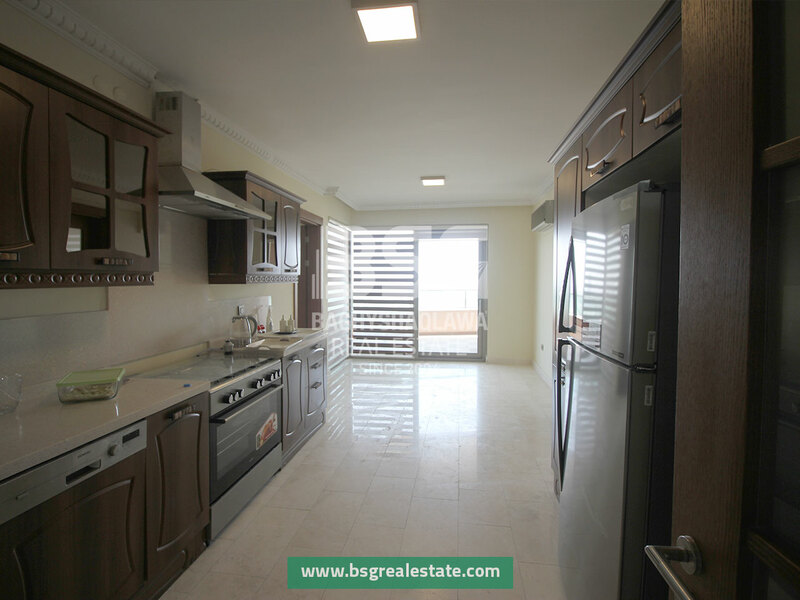 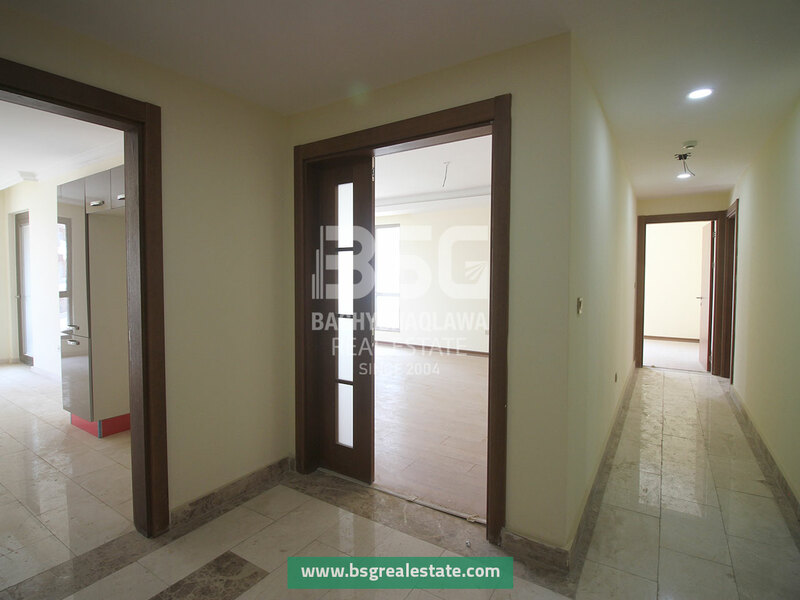 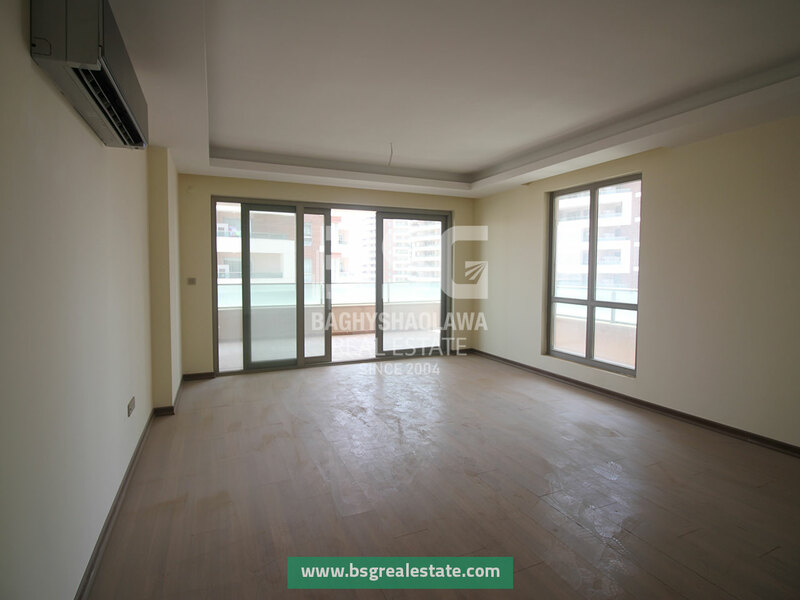 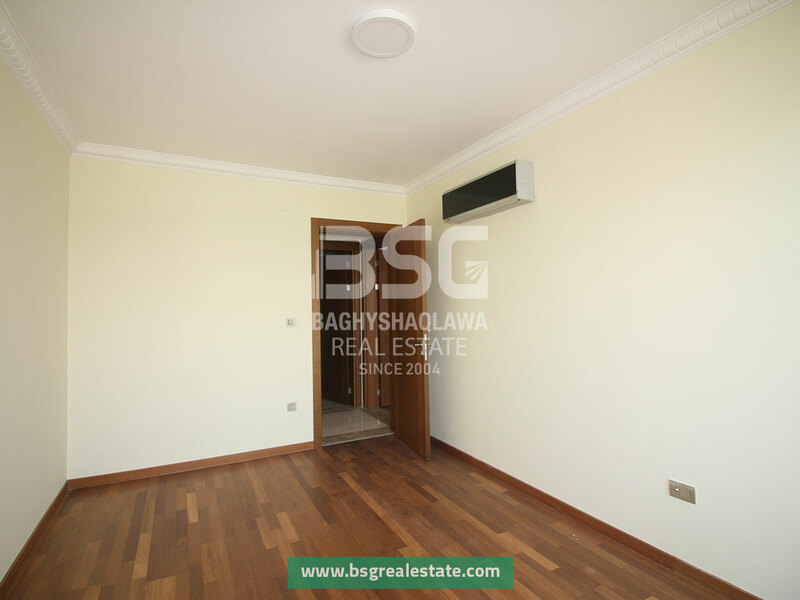 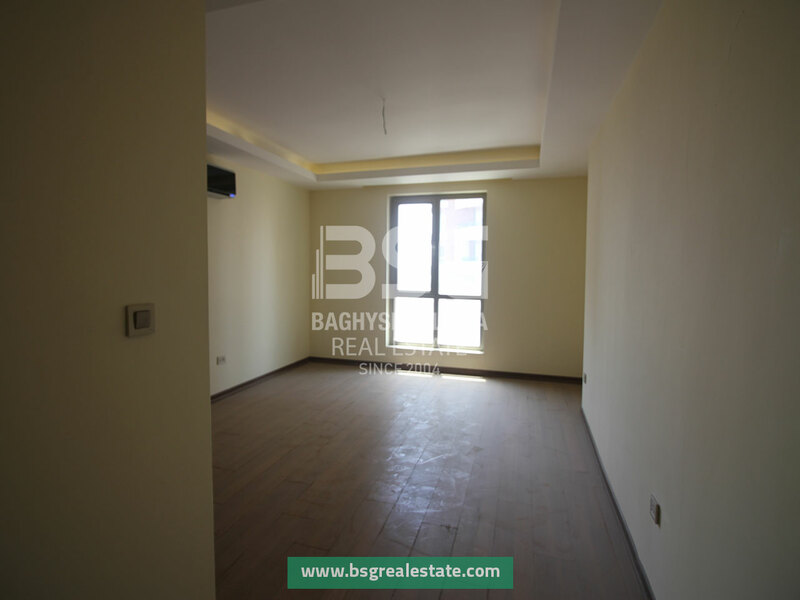 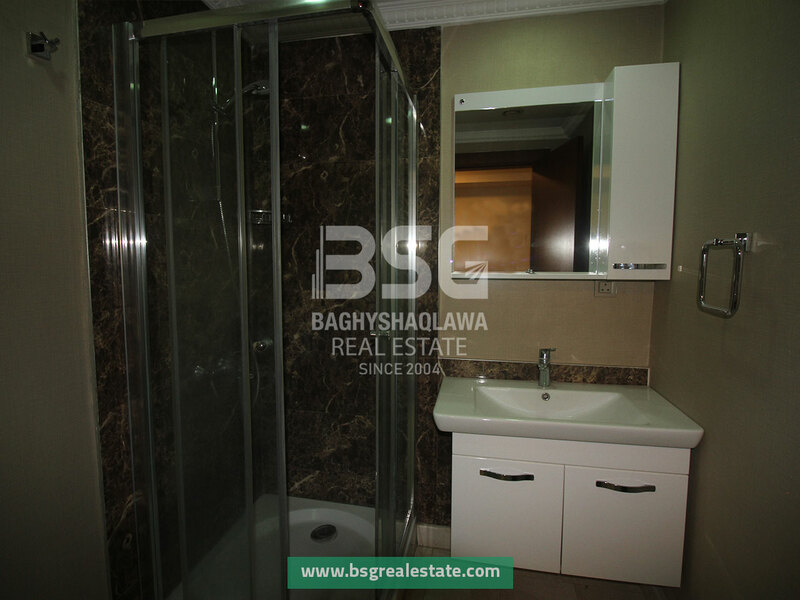 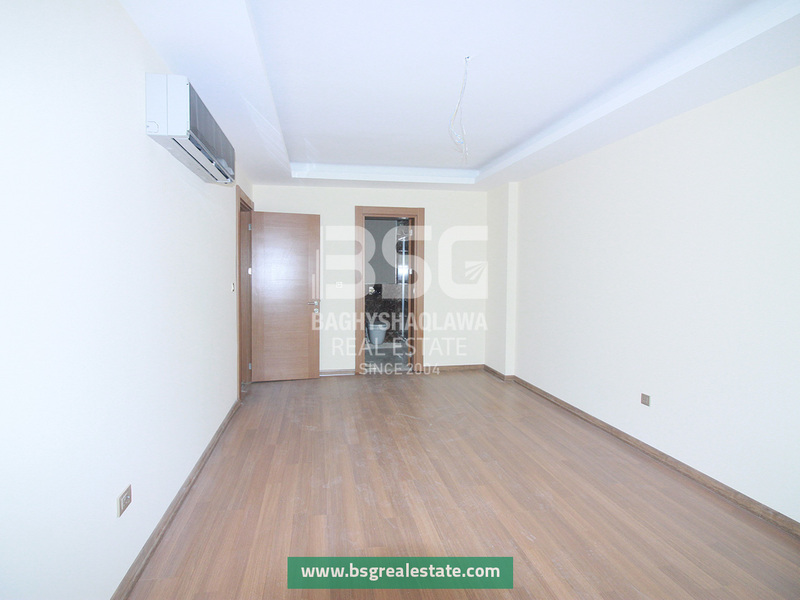 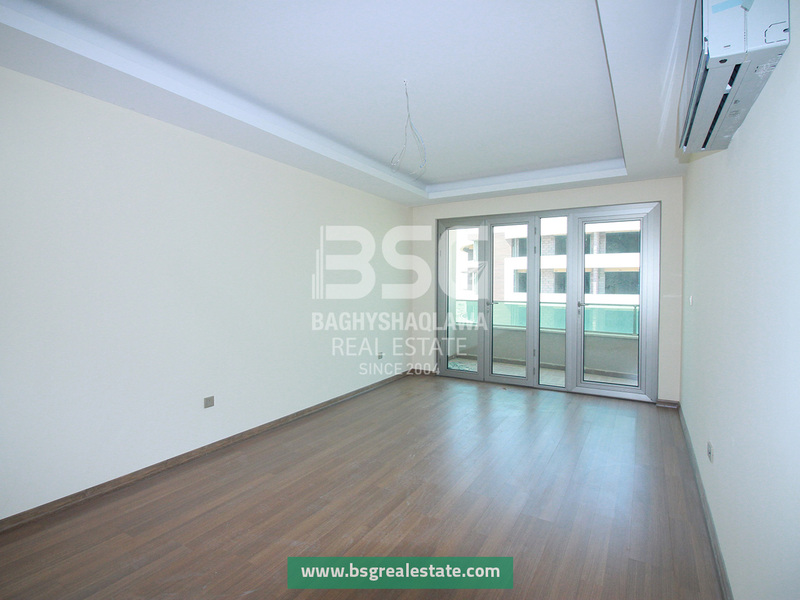 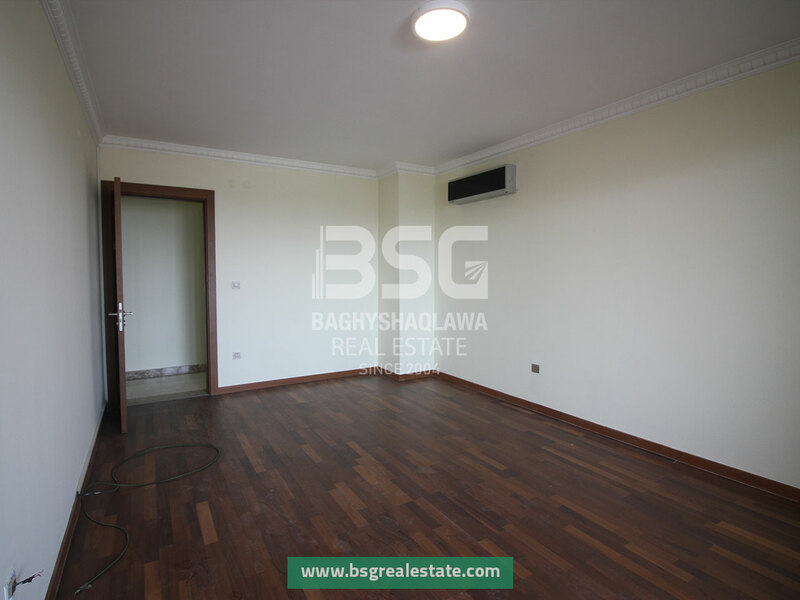 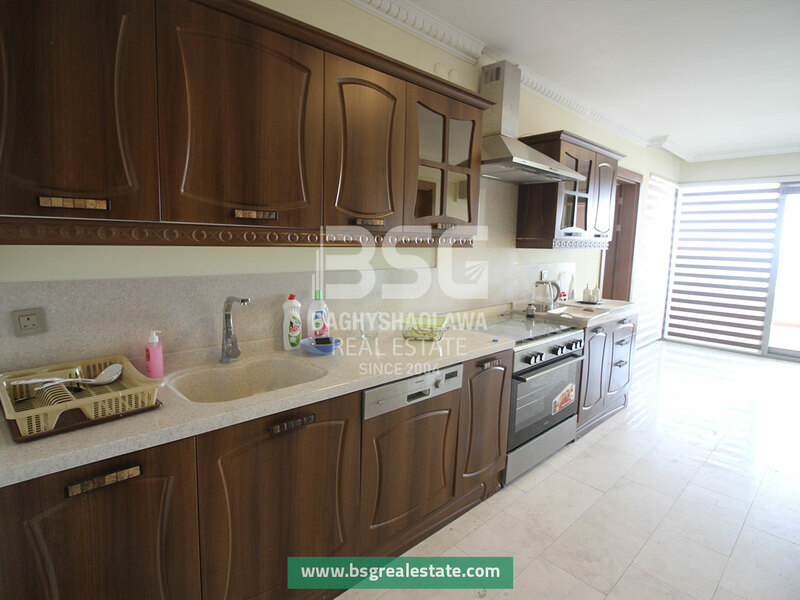 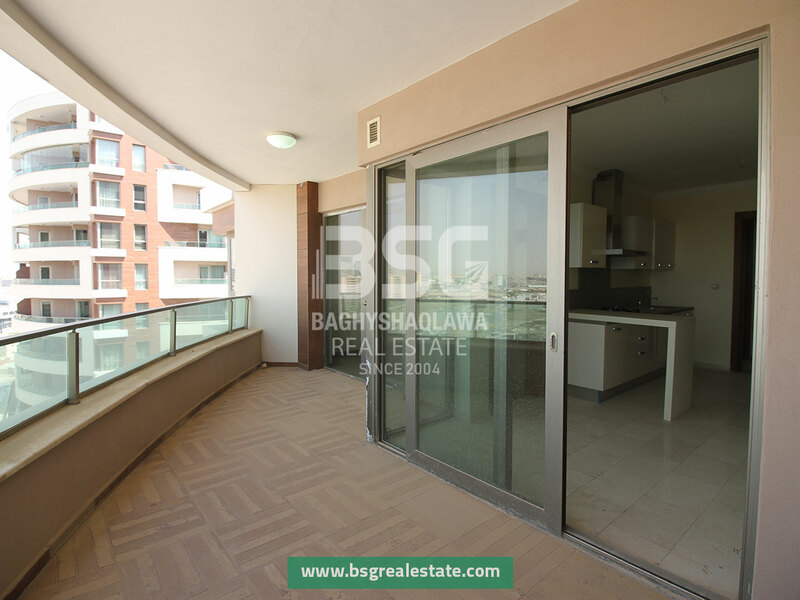 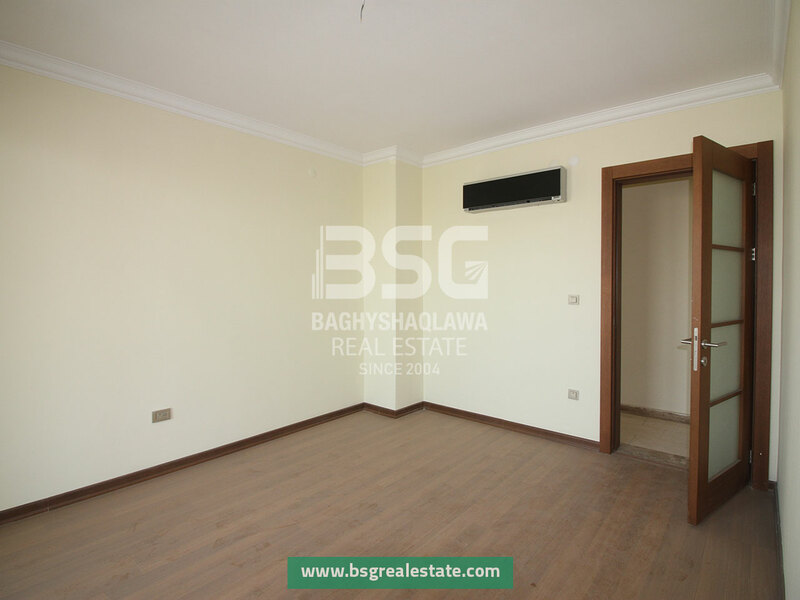 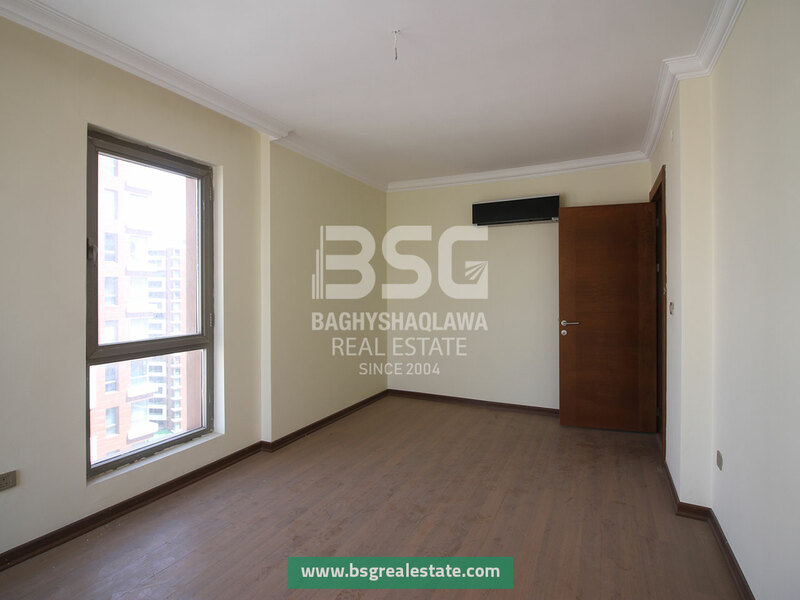 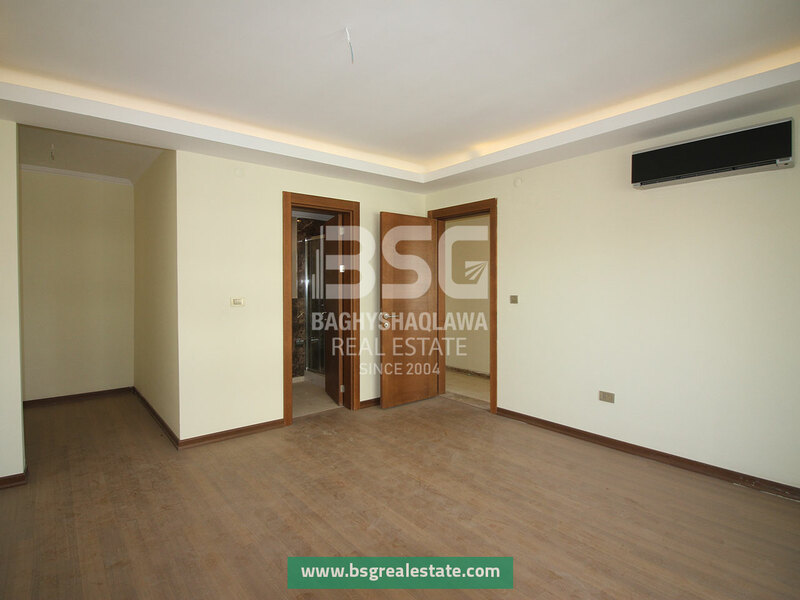 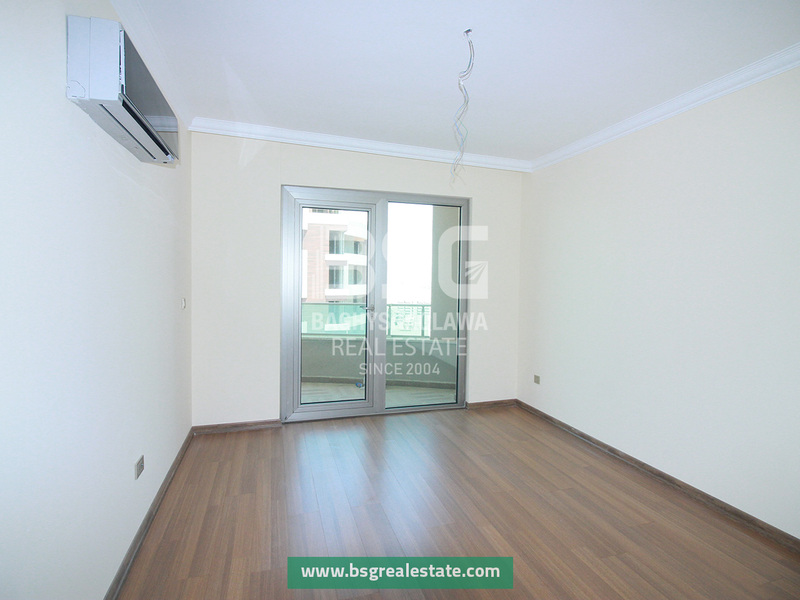 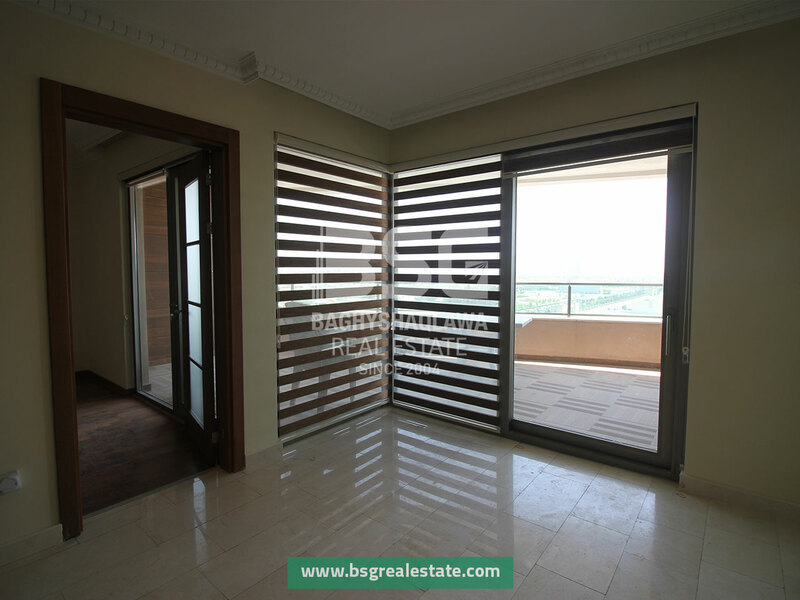 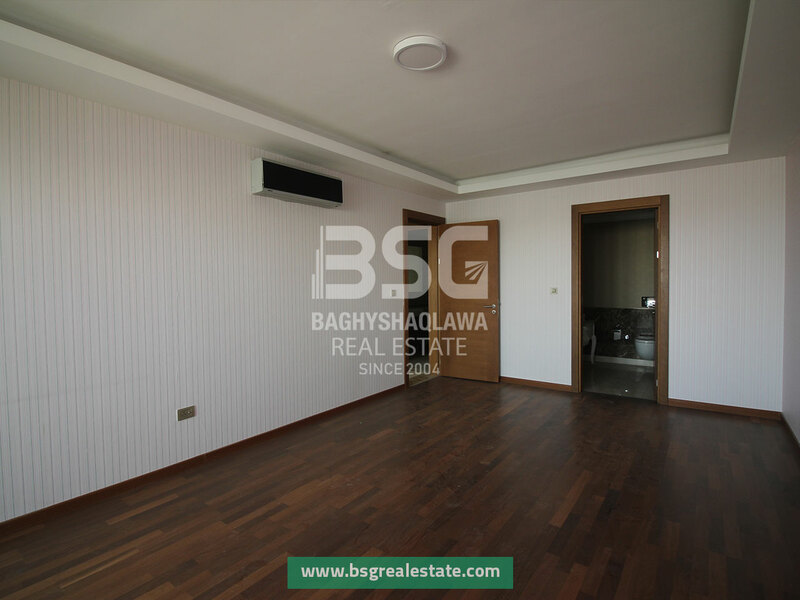 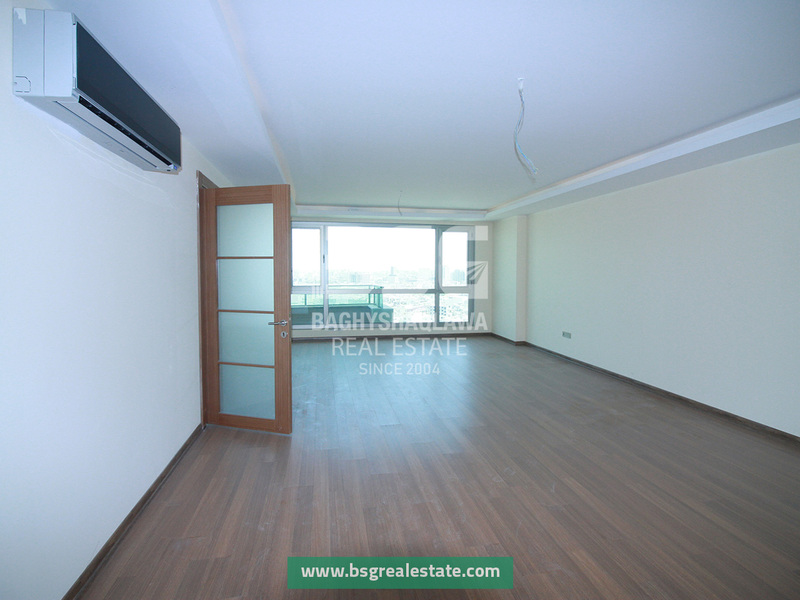 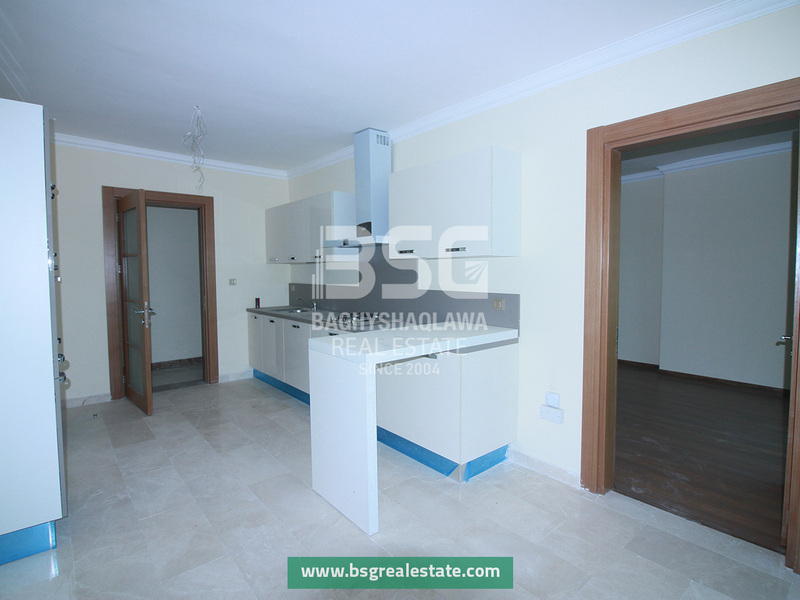 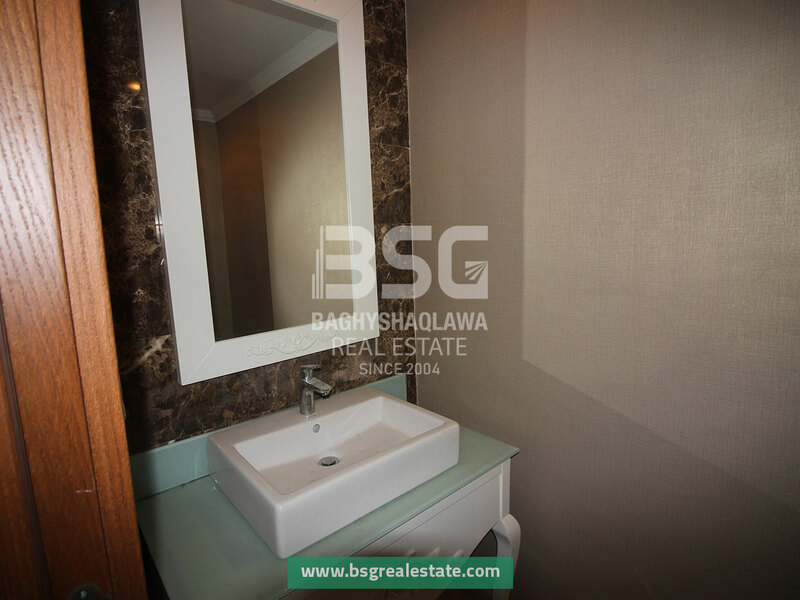 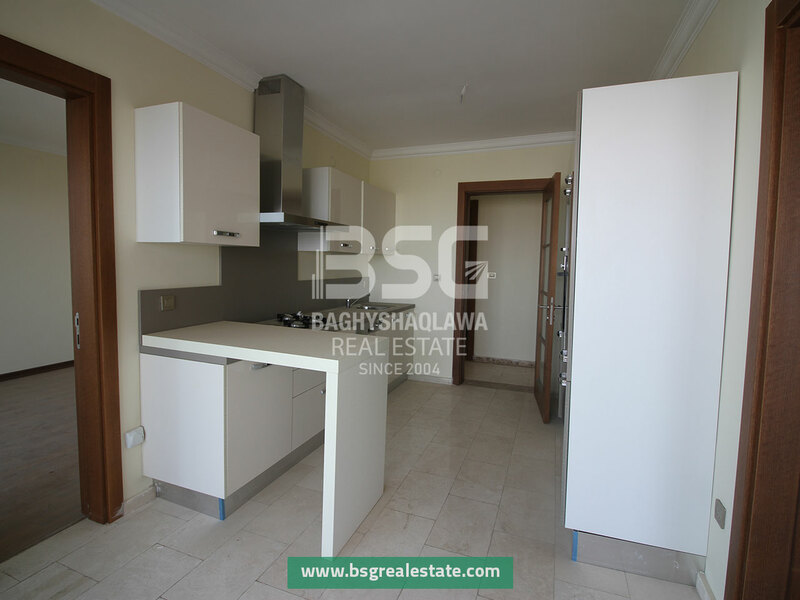 There are 4 duplex apartments on the top floor of these buildings with surface area of 609m2, the downstairs section of these duplex apartments have 4 bedrooms, 2 living rooms, 4 bathrooms. 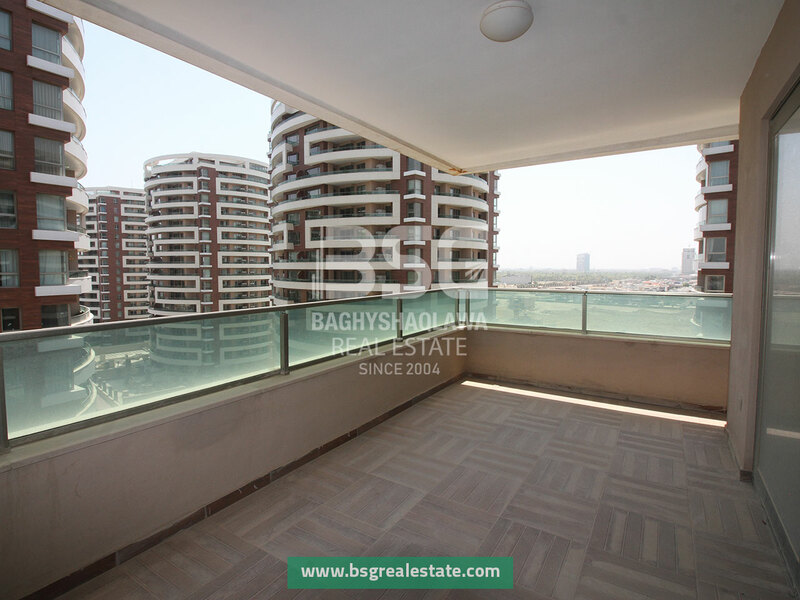 a kitchen, a terrace, and 2 balconies. 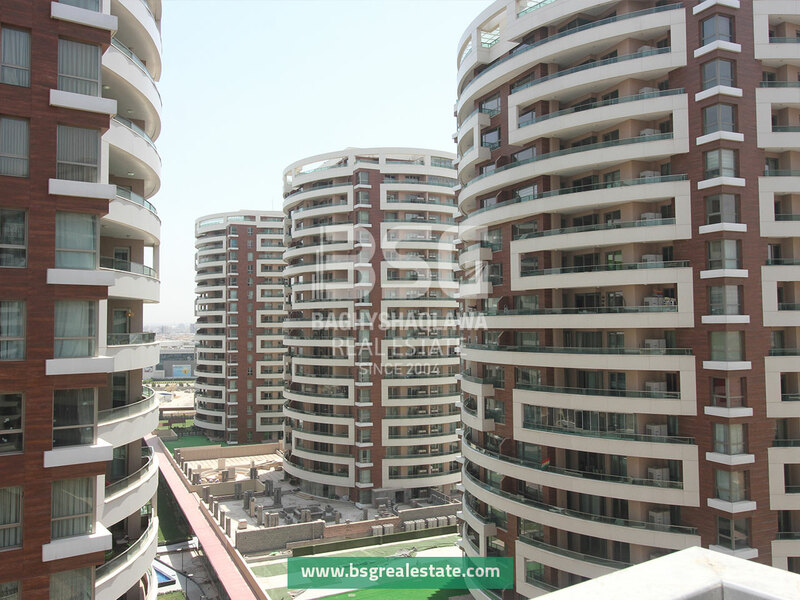 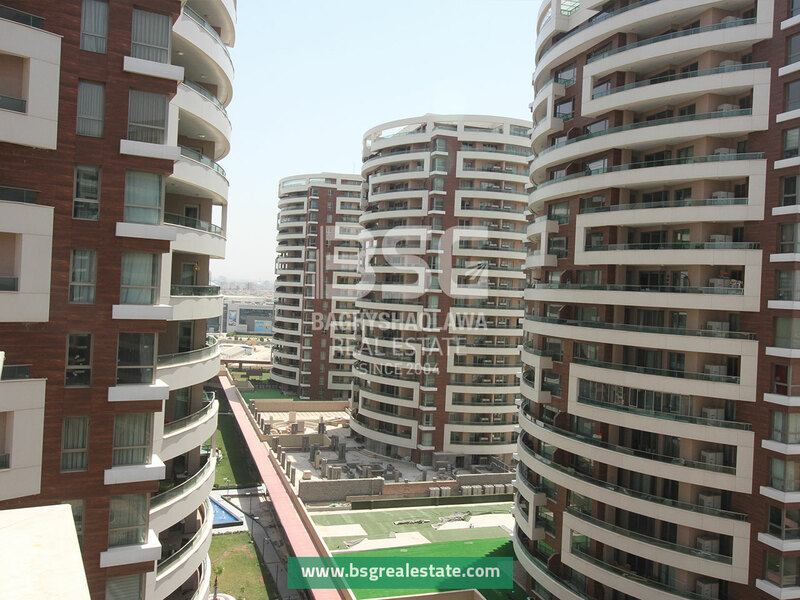 Consist of 6 buildings, each building has 17 floors and each floor contains 4 apartments with a surface area of 246m2. 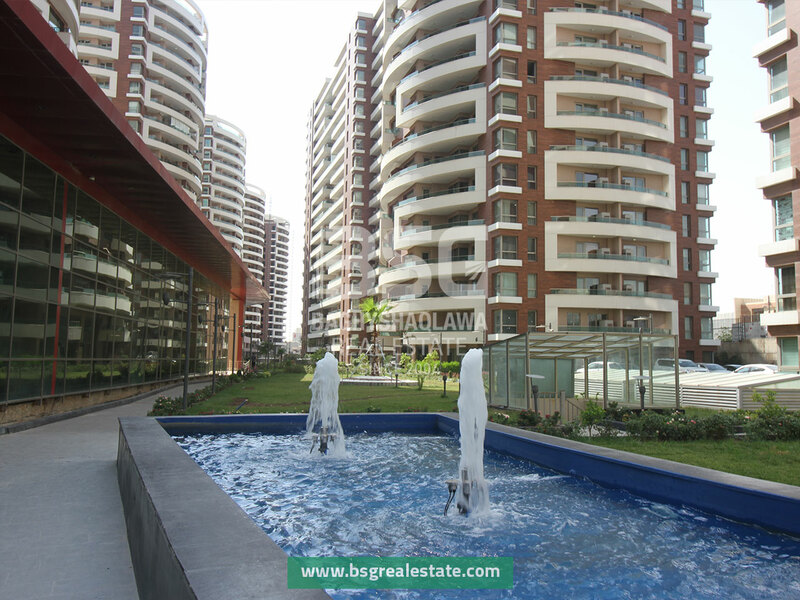 There are 4 duplex apartments on the top floor of these buildings with a surface area of 438m2. 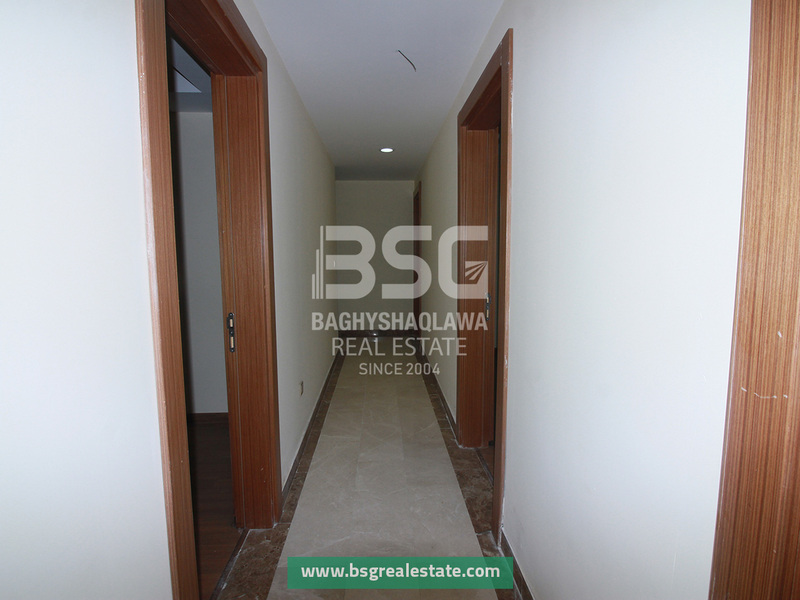 The first floor contains 4 bedrooms and the second floor contains 3 bedrooms, there are 4 bathrooms, 3 living rooms, a kitchen, and 2 balconies. 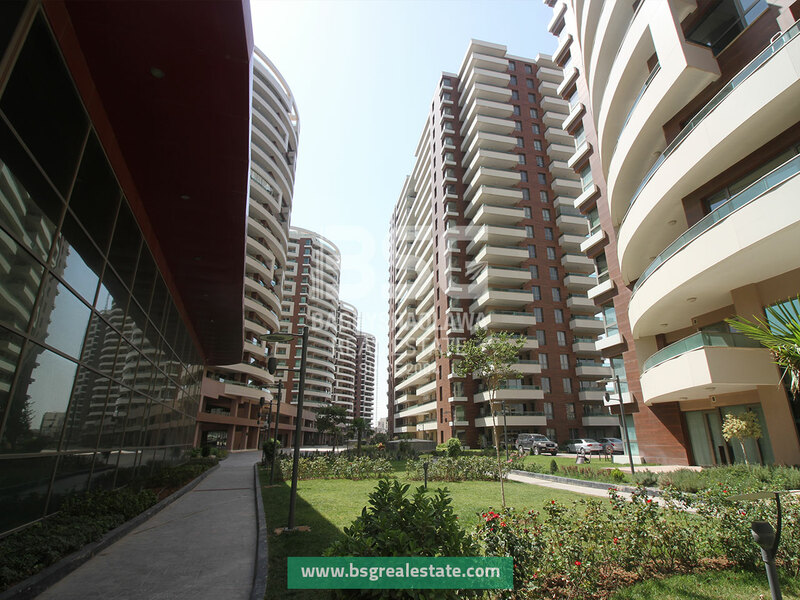 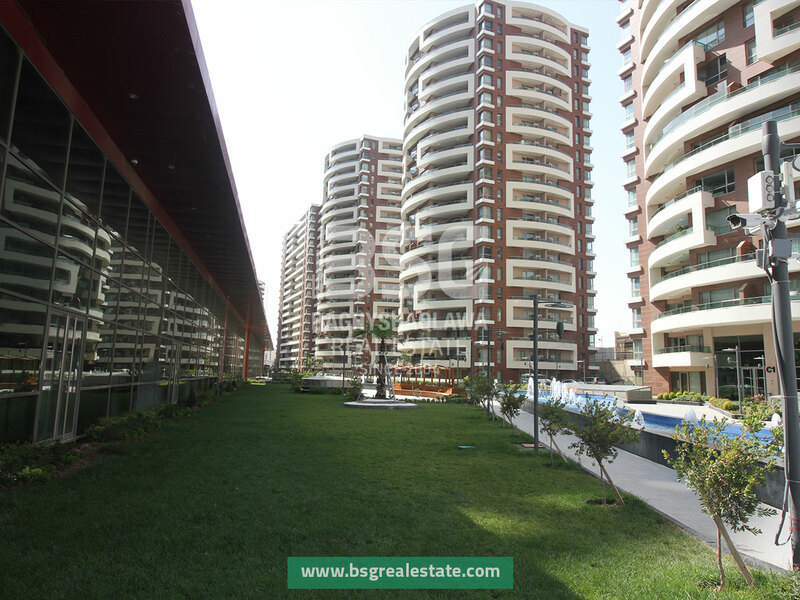 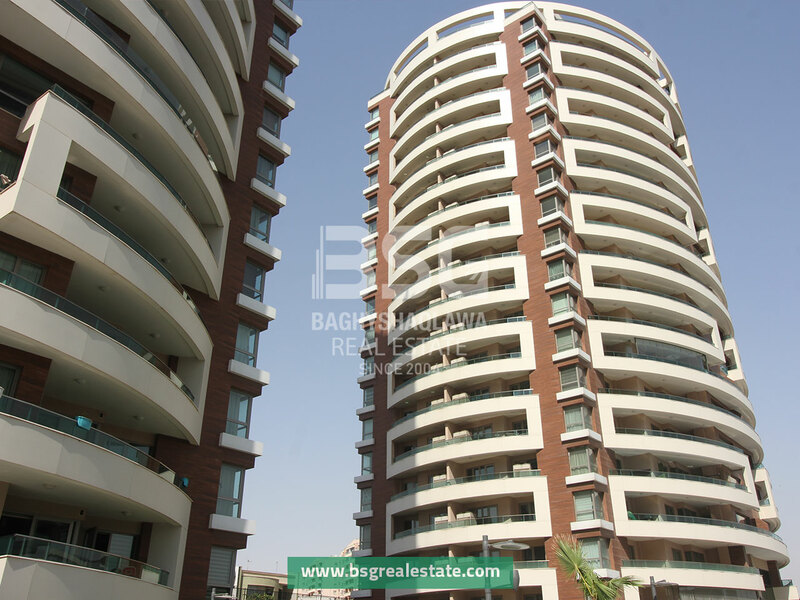 Consists of 3 buildings, each building has 18 floors and each floor contains 4 apartments with a surface area of 183m2. 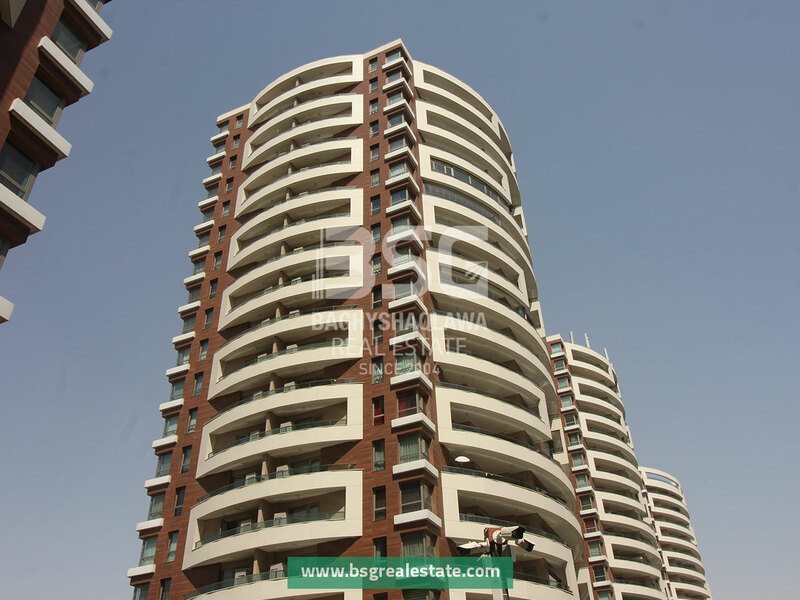 Note: These buildings don’t have duplex apartments. 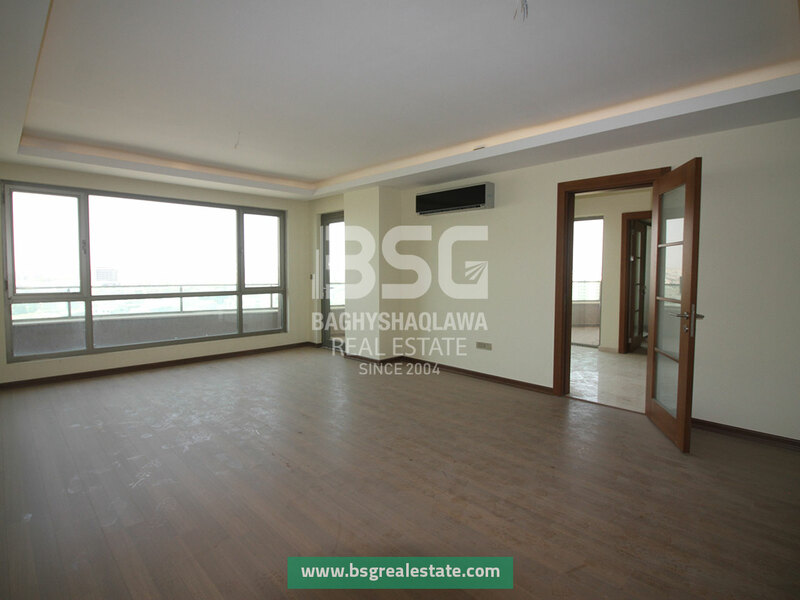 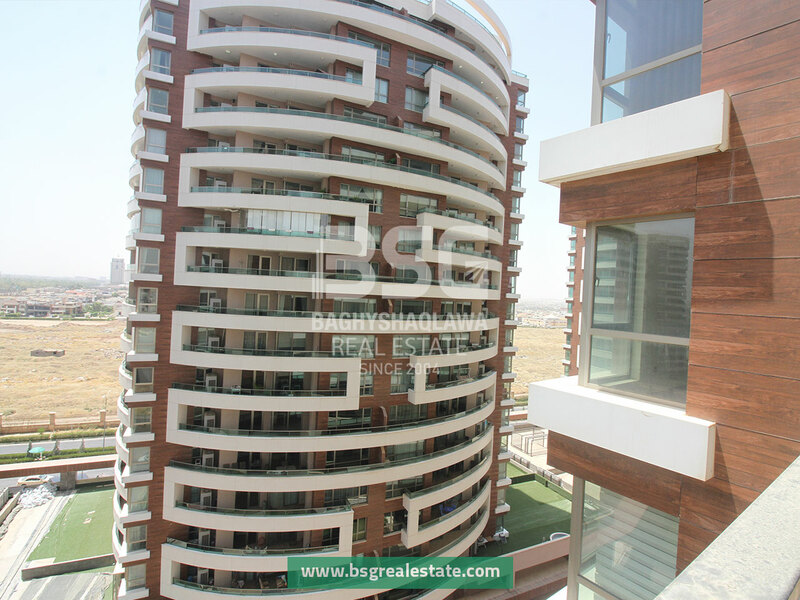 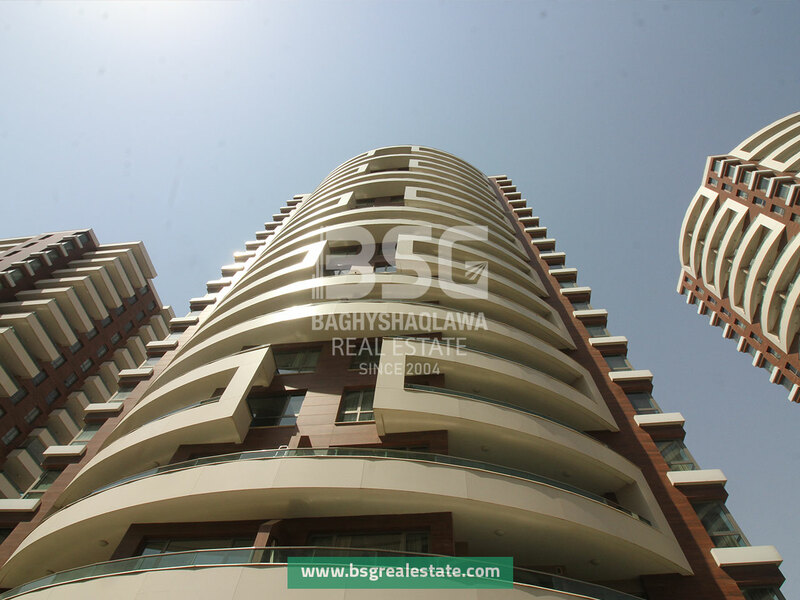 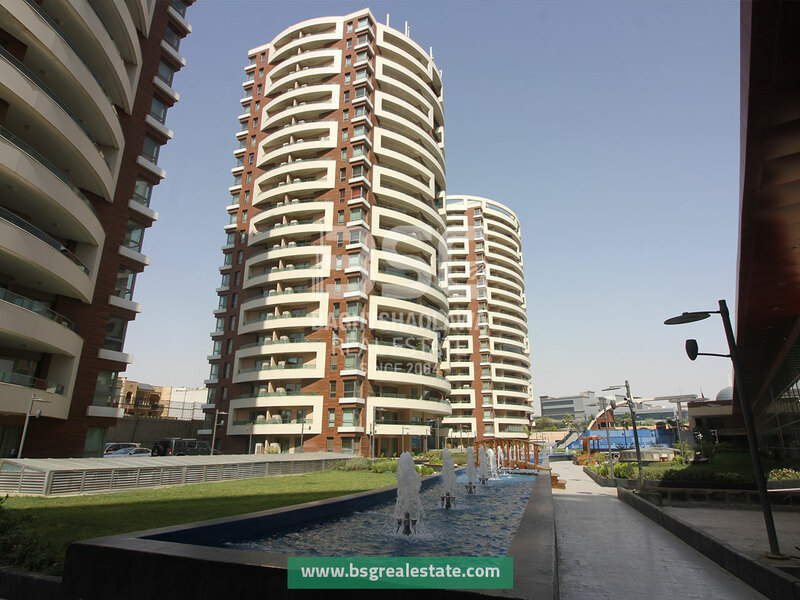 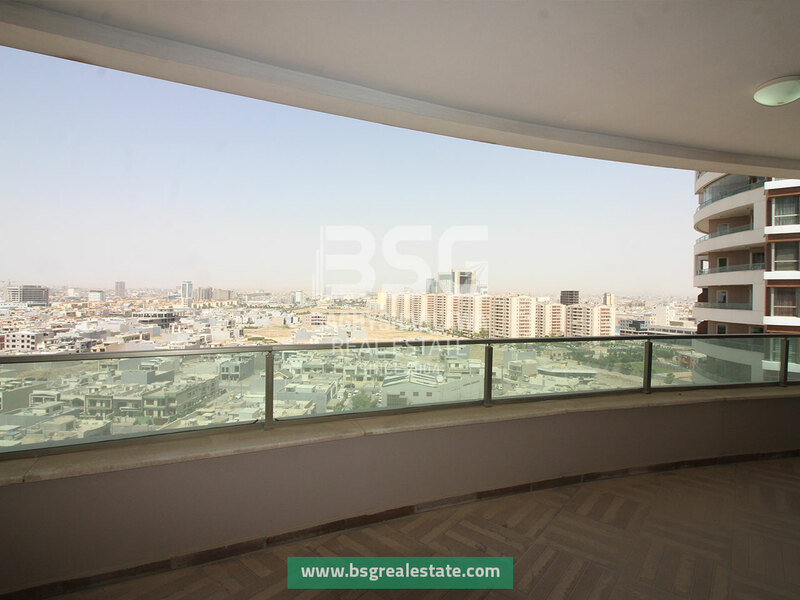 This building has 18 floors and each floor contains 8 apartments with surface areas of 135m2 and 149m2. 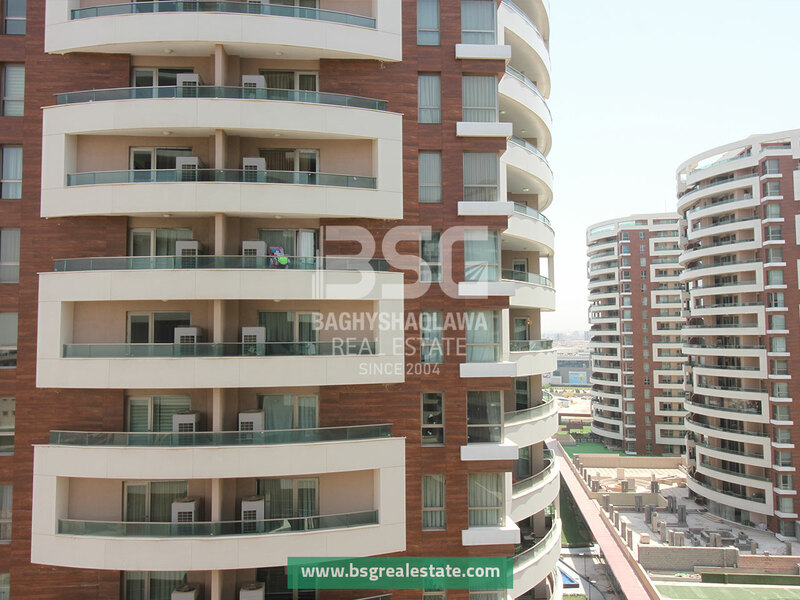 The 135m2 apartments are constructed on the corners of the building.